I am thrilled that this post is appearing in the December National Women's History Museum monthly newsletter and on their web site. 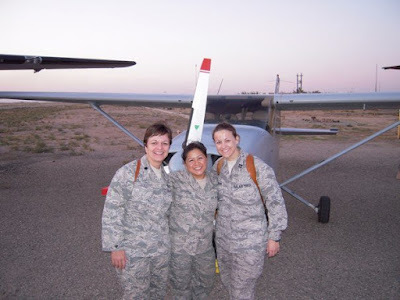 This month they are honoring women in the military and asked me to write a piece about the importance having a community of women in the military that stretches from the past to the future. I couldn't ask for a better prompt - because Gals in Blue is all about connecting to this unique community of women. This month they will also feature video clips with General Wilma Vaught talking about the history of women's integration into the military from WWII to present. Go to their web site and check it all out! 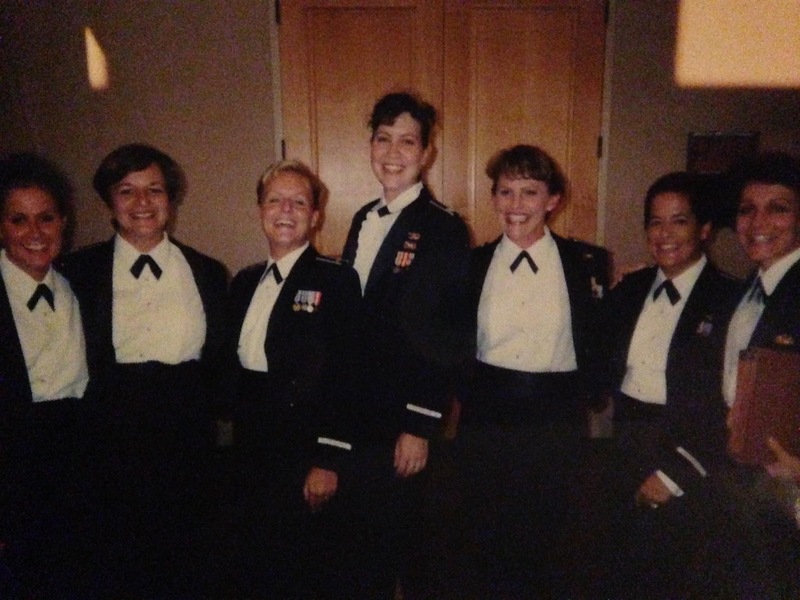 Here is my contribution, "Finding Each Other"
“I got a short notice deployment. I am leaving in less than a week. I am missing Thanksgiving and Christmas and everything.” The call from one of my dearest friends was unexpected but not surprising. This was late 2003, and we were at war in Iraq and Afghanistan. It was all hands on deck, literally. In the early 2000s, when the standing US military force was at its lowest since World War II, you were either deployed, coming home from deployment, getting ready to deploy, serving in some other overseas location, or in training. I had no doubt she would be awesome while deployed, because she was one of the most talented officers in the Air Force I knew. The fact that she was female, and was being sent into a combat zone, was never an issue. It’s really amazing to think about, the incredible amount of change for women in the military in the 60 or so years since the days of the WASPs. Women in the early days were limited to very few career fields, mainly nursing. Those incredible WASP pilots were dismissed without benefits or even veteran status (that was finally granted to them in 1977). Women weren’t allowed to attend military academies or pilot training until the late 70s and early 80s. And thank goodness there were amazing women that were those “firsts,” because that meant when I got my Air Force commission, I could choose from nearly all available career fields. But even now, when all career fields in the military are open to women – fighter pilot, infantry, submarines, even Ranger qualification – we still make up less than 20% of the force. The military is fully integrated, there aren’t women-only units, but that means you are sometimes one of the only women in your unit. It can get a little lonely. 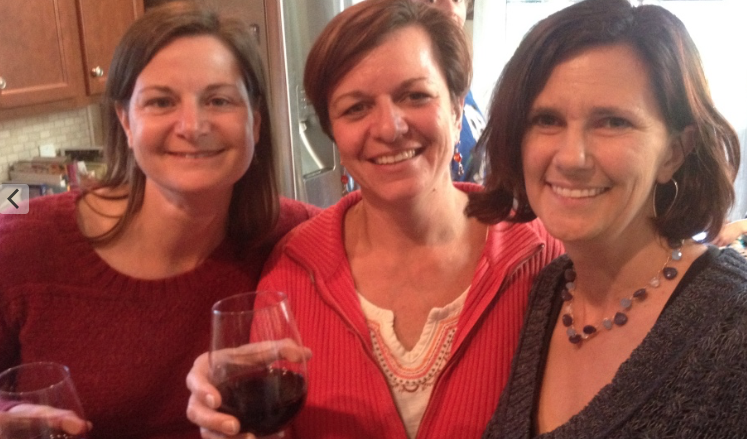 I might never have stayed for as long as I did without my closest girlfriends. It’s a special skill of women in particular I think, the ability to team up and take care of each other. Sometimes they were in my unit, but usually not. Usually I met them working on some extra duty or at the gym or around base. Some were active duty, some reservists, some formerly active duty that stayed part of the Air Force by either job or marriage. And all were a life raft when I most needed it. Just like my friend calling me, I have made similar calls to her and to others when a crisis of some kind was brewing. Never a crisis like, “My house burned down,” usually something like “I’ve been selected for this prestigious graduate degree program but it means leaving my husband and children for 10 months” or “I’ve been given squadron command but it’s in Iraq for a year.” Even the most military supporting friends and neighbors would cringe when I said those things out loud, but not my girlfriends. Because they get it. They get that serving your country means sacrifice, but you should still do it. Not only were they there to answer my phone calls, but they also sent care packages and helped out my family when they needed it and I couldn’t be there. Without their knowing it, they have been and remain great examples to my daughter about serving with excellence, and humor, and friendship. 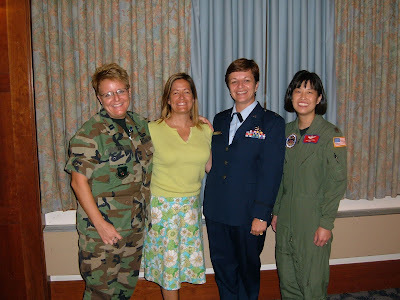 That’s why, as I closed out my career in the Air Force, I started my blog, Gals in Blue. I wanted some way to stay involved as an informal mentor, and to help others connect. 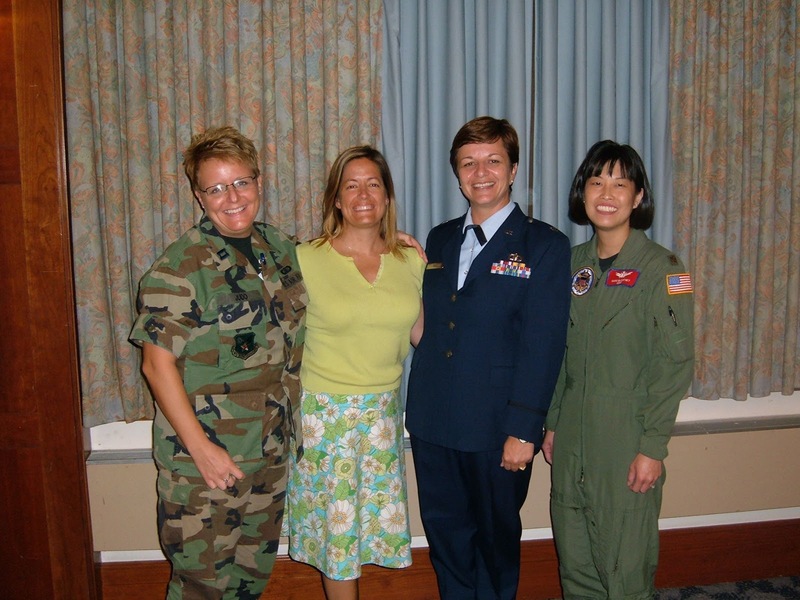 I love how blogs and social media are helping women in the military to find each other, to reach out for help, and to celebrate each other’s accomplishments. I had someone ask me recently if I missed being in the Air Force. My answer was an unqualified no, and I could say that because the best part, by far, of my military experience, was my girlfriends. And I get to keep them forever.